Dr. Loss is a licensed clinical psychologist. He received his Ph.D. in Clinical Psychology from Texas A&M University where his clinical and research work focused on treating childhood behavior problems and parent therapy techniques. Dr. Loss completed his clinical internship at Franciscan Hospital for Children where his clinical work focused on assessment and treatment of children and adolescents with significant behavioral and emotional difficulties in both residential and outpatient settings. 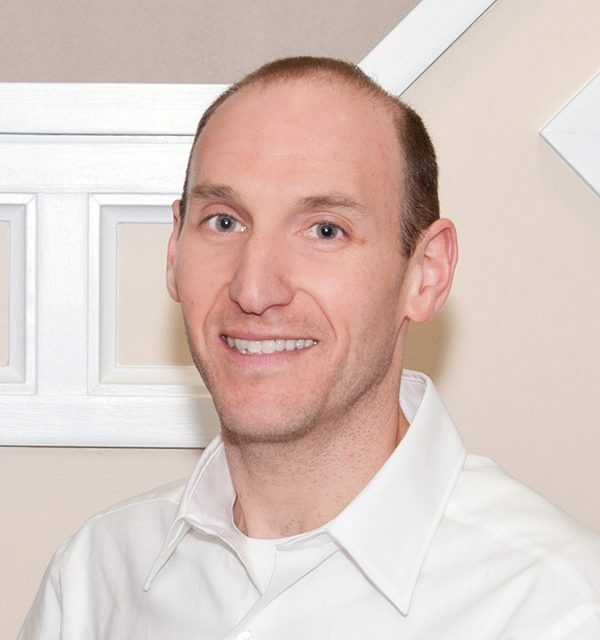 He then completed his Residency year with Connecticut Behavioral Health, LLC, expanding his clinical practice to the treatment of adults in addition to children, adolescents, and families. Dr. Loss specializes in individual and family therapy addressing issues of emotional, behavioral, and psychological functioning with a particular focus on parent training. Dr. Loss has worked with children, adoles­cents, families, and adults in university, hospital, commu­nity, and school settings, and now private practice. Dr. Loss has taught psychology at the undergraduate level, super­vised postdoctoral level clinicians, provided in-service trainings for school districts and parent organizations, and presented research on behavior problems at national conferences.